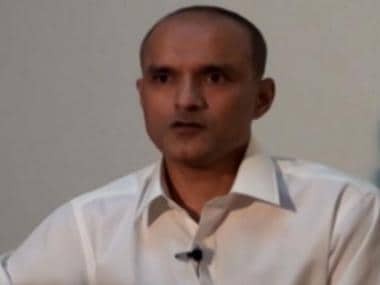 It is about time that New Delhi changed its tack vis-a-vis the Kulbhushan Jadhav case. India should step up the pressure and not just protest over the latest incident. 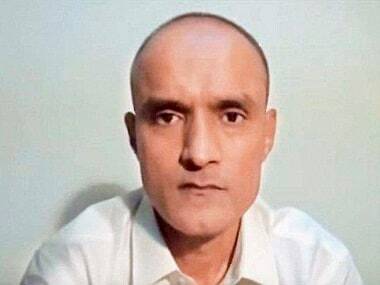 It’s safe to presume that, short of hanging Kulbhushan Jadhav, Pakistan may do with him what it did with other real & presumed Indian spies in the past. There is something exceedingly curious about the way Pakistan has handled the Kulbhushan Jadhav case. 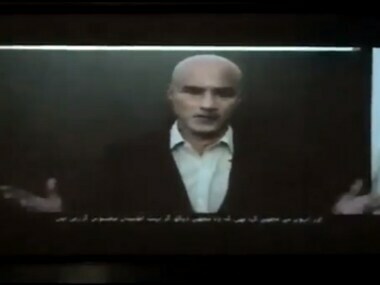 It holds that Jadhav is a serving military officer. 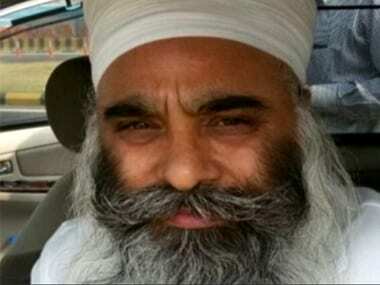 It accuses him of carrying out acts of espionage, sabotage and terrorism in Balochistan. It has also taken the unusual step of condemning Jadhav to death after claiming that he was tried secretly in a Pakistani military court. 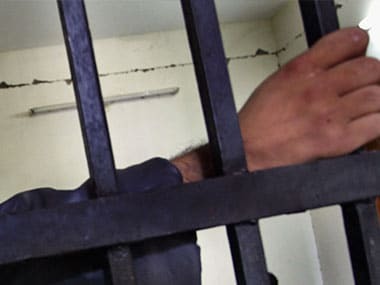 Pakistan on Monday sentenced former Indian Navy officer Kulbhushan Jadhav to death for espionage and "subversive activities" activities across the country. 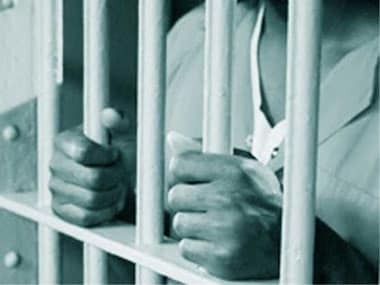 Punjab Police have arrested one of the prime accused from here in the sensational Nabha jailbreak case and recovered a revolver and cartridges from his possession.